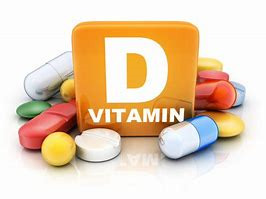 Vitamin D is essential for good health, growth and strong bones. We do not get a high level of Vitamin D from food, our bodies make it in the skin from sunlight. To maintain normal levels we need exposure to sunlight on a regular basis. 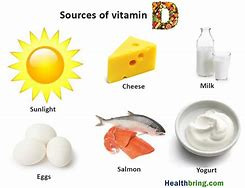 Some foods that contain Vitamin D include oily fish (sardines, mackerel, pilchards and salmon)red meat, milk, cheese, yoghurt and eggs. The recommended on-going dose is 800 units daily.